Trust me, I have a cool idea for GW’s next “new codex”. The Damned Legionaries! As StableAbe noted yesterday, GW is all about new small codexes these days. 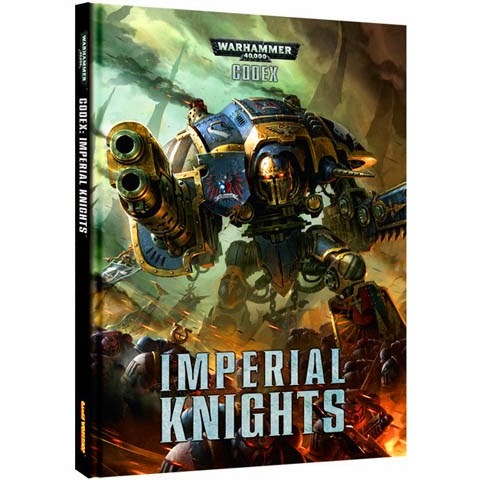 If Codex Imperial Knights teaches us anything it’s that with a good idea and a solid mini you can make a codex out of ONE MODEL! One model – let’s do this! Over the last few years we’ve seen new armies introduced that have fairly small numbers of kits. Notice a trend there with the Space Marines on that list? 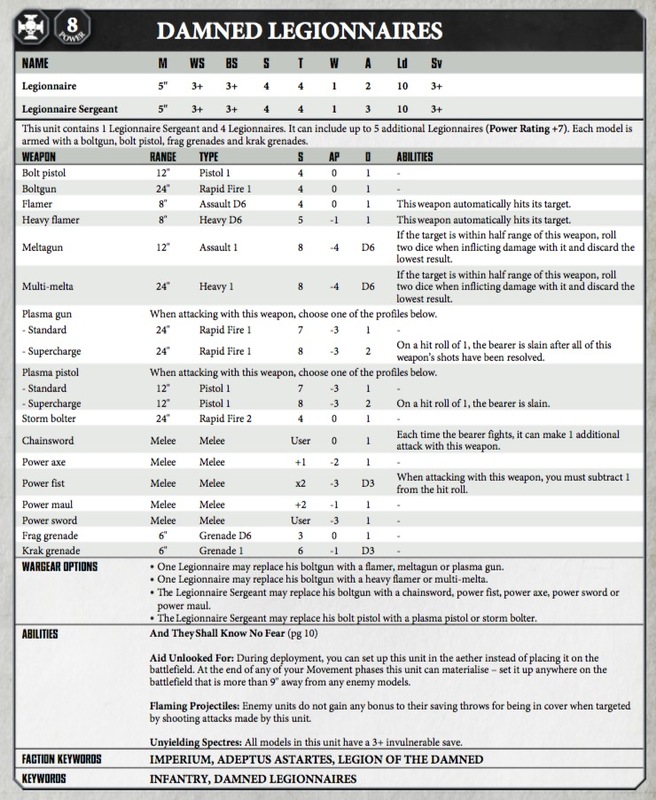 GW is pretty good at leveraging the massive existing Space Marine model range with a handful of new kits or just upgrade sprues to make new armies. 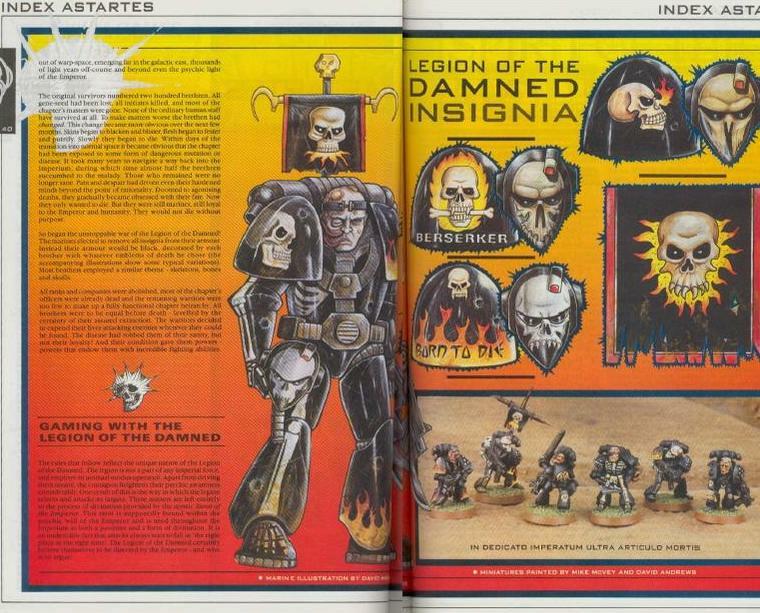 Codex Legion of the Damned? I thing Legion of the Damned is a perfect fit! 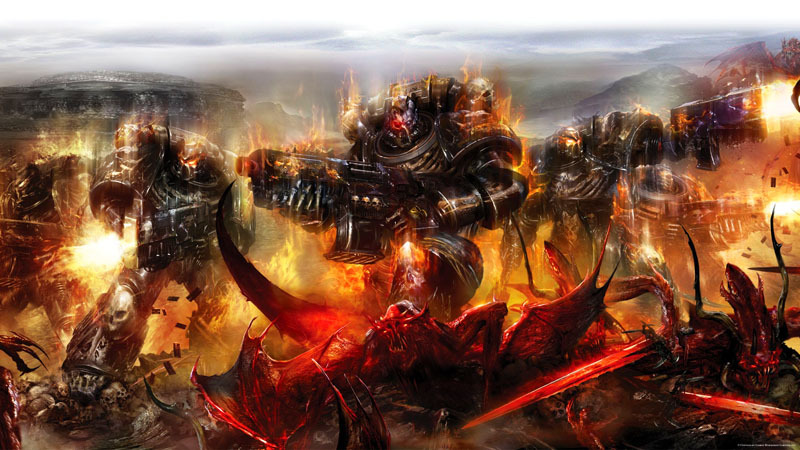 The Legion of the Damned are a legendary and mysterious force of Adeptus Astartes. 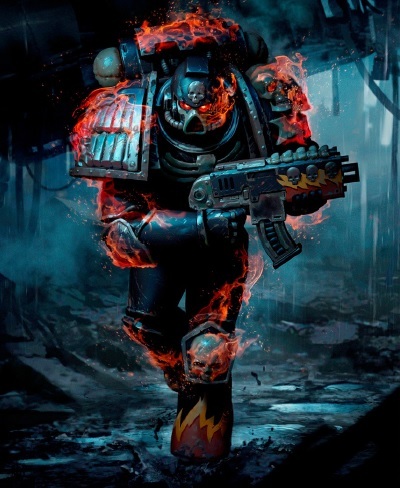 Pale and gaunt Space Marines plated in black power armouradorned with death imagery, they unexpectedly appear from nowhere to help Imperial forces in times of great need. The truth behind their origin is currently unknown for certain, but Inquisitorial investigations have drawn a link between them and the lost Fire Hawks Chapter. Next some perspective. The Legion of the Damned are OLD – I mean REALLY OLD. 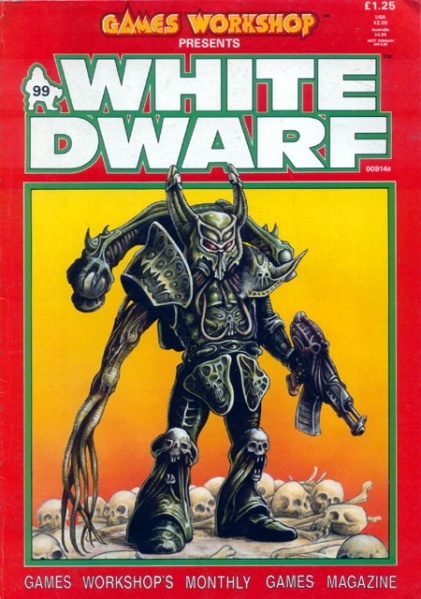 They first appeared in Warhammer 40,000 in White Dwarf 99, in March 1988 – exactly 30 years ago! We got all the basics on their background and links to the doomed Fire Hawks chapter. That story is also the origin of the Bell of Lost Souls! They have appeared on and off over the last 30 years in various editions. If 2018 is the year of Merpeople, then let the LotD have some fun! Basically this – but with bones and flames. 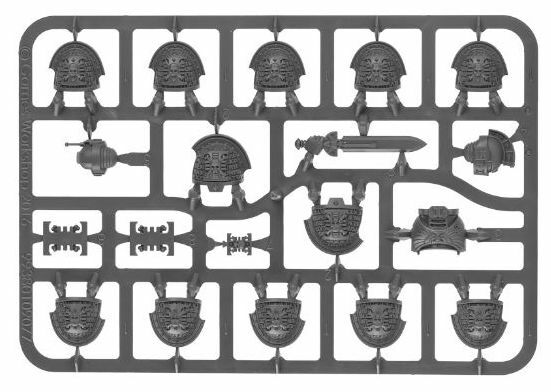 If GW was feeling very generous they might make a 2nd sprue with LotD Rhino/Land Raider doors. How can you not want to paint this army? The seed of army special rules – enjoy! 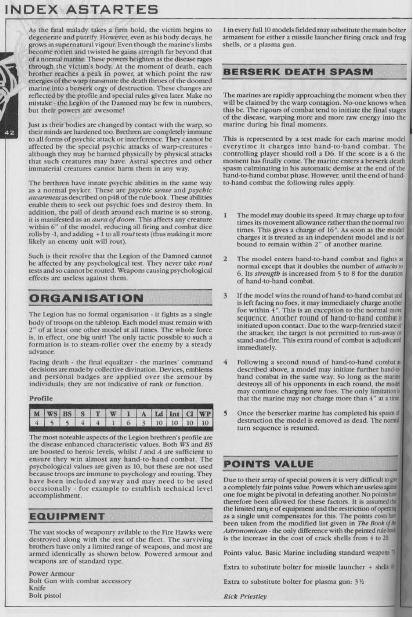 You would get an opportunity to add a new codex into the game for the cost of kicking out a codex worth of fluff and background. 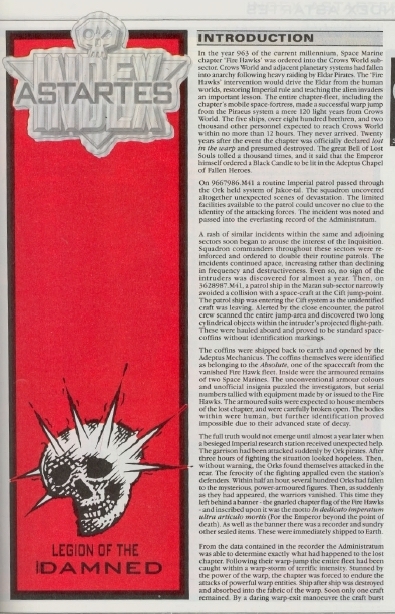 The crazy warp upheaval of the Imperium provides a perfect cover-story for the LotD to appear en masse to save the Imperium, and the army’s spectral arrival and berserk fury as they die flavor would give the army a unique feel. From a sales point of view, it would let GW breath some new life into the existing Astartes mini range. Finally we would all get to paint a lot of flames! ~Would you go for it?